BEGIN is obviously the beginning of the album/series. Duh. The snare cracks and right as you get to the automatic head nod, the song ends at 46 seconds. The next song, Just Another Day, is similar in that regard. 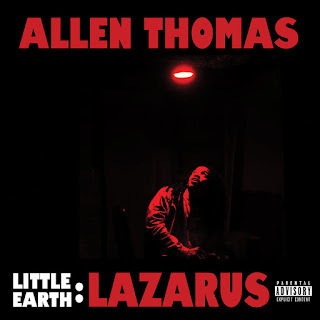 This one is much more bright and cheery sounding and features Allen Thomas in more of a melodic, singsongy type of flow. The background vocals are a nice added layer. I just wish this song was at least twice as long, although magic was still made in a minute and 17 seconds. Welcome 2 Ur Life is more fleshed out and possibly my favorite song on the joint. The mix of Timbaland-like percussion with a piano that gives all the sentiment of a Charlie Brown special (any one) is so goddamn beautiful. Combine that with an appropriately uptempo flow and some light harmonies on the chorus and you have a gem. Speaking of harmonies, they're abundant on Pasttimes+++Memories. 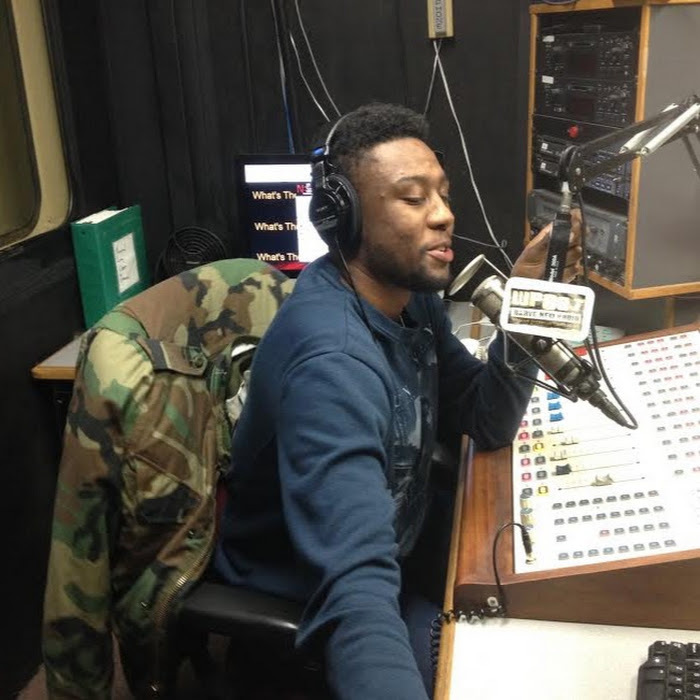 D-Real actually does all of the rapping, while AT croons. I covered TIFY when it initially came out, but the Kaedus Hines-assisted song is reformed into the Eastside Blues Mix. This adds some more instrumentation on the back end as Allen ends the new version on a positive note lyrically. This is honestly a tough album to rate. I know I love it, first of all. And as I said before, I wish the first two songs were longer. But since it’s the first in a series, is this by design? Will future installments of the Little Earth series give more insight? It’s too soon to tell, but I’ll be damned if I’m not excited to figure it out. 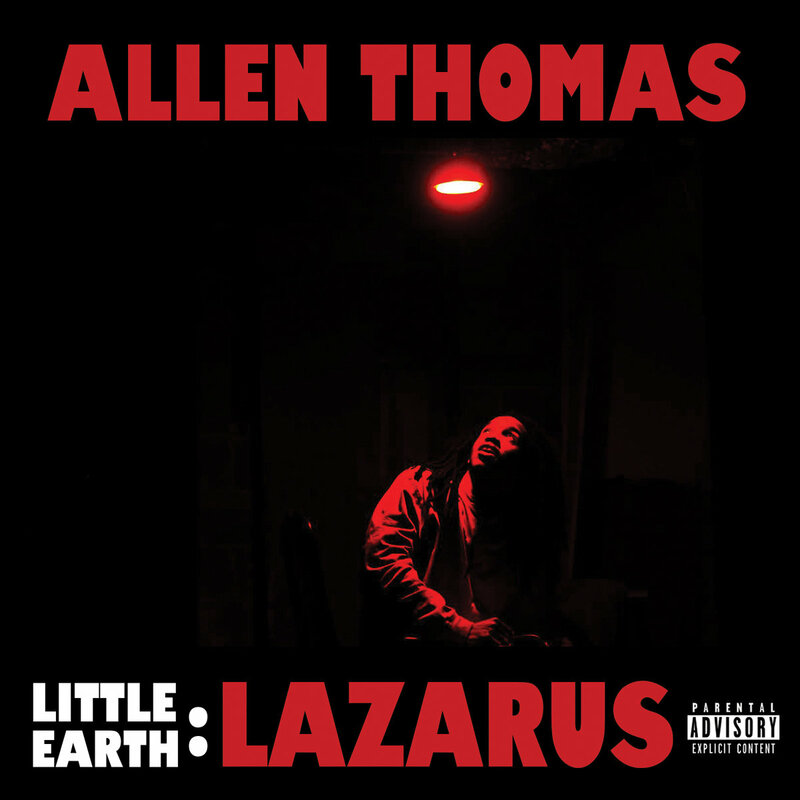 While Allen Thomas has always been dope, I’m proud to see him challenge himself with creating a string of semi conceptual & interconnected EPs. Dude did not go for the low hanging fruit, and we’re all better for it. If the first episode is any indication, Little Earth will have a big impact for the ATL underground as a whole. You can purchase Little Earth: Lazarus via Bandcamp.